Ford Transit Performance, Engine, Ride, Handling | What Car? 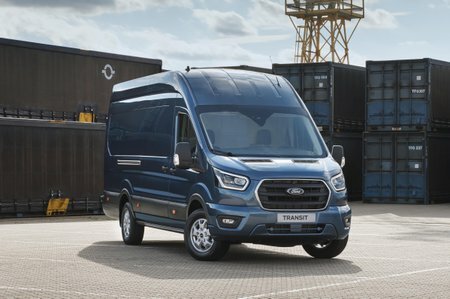 You’re first impression will likely be that the steering is quite heavy, which certainly adds to the feeling that you are driving a large vehicle, but the Transit is actually a pretty nimble customer. The steering is still very direct and responsive, while the chassis has been lowered slightly and it is stiffer than previous generations. This helps improve the van’s dynamics and limits body roll in corners. Ride comfort is smooth and certainly above average for a vehicle of this size. Is it as comfortable to drive as a Mercedes Sprinter? No, because the Sprinter’s engine and driveline refinement just edge out the Transit’s. 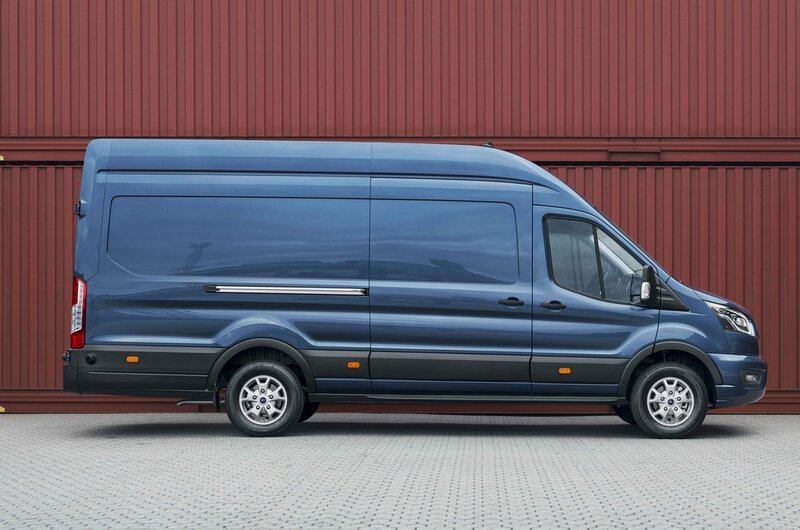 However, the Transit is more engaging to drive than the Sprinter. A six-speed gearbox is standard, and although it’s a little notchy and requires a firm hand to find each gear, the high overall gearing makes the Transit well suited to motorway driving, with low cab noise and surprisingly good fuel efficiency – the 103bhp engine in a 310 or 290 series van, has a claimed 42.2mpg, while most others average just under 40mpg. It’s testament to its evolution and abilities that the Transit masterly treads the line between being a commercial workhorse and having passenger car-like comfort without ever feeling like it has gone too far one way or the other and compromised itself. Of the three engines, we recommend the 103bhp unit because all of its torque is available from 2000rpm, whereas in the other two the engine speed has to be considerably higher, meaning there’s more noise and a great deal less efficiency.